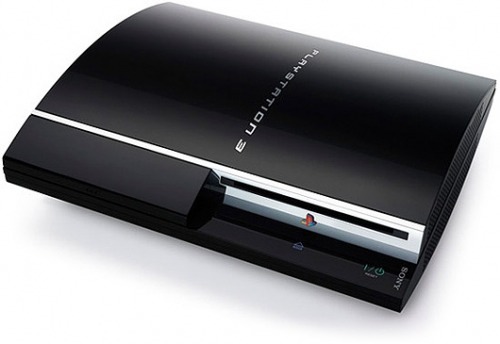 Although Geohot was able to settle with Sony over the PS3 jailbreak, other hackers have not fared as well. Graf_chokolo is a hacker who worked hard to bring linux back after Sony removed the install option from the PS3. He has run out of money to fight Sony's lawyers and may end up in jail as a result. Most of people probably think that all computer and kernel hackers are weak kids, hiding in a cellar, eating pizza whole day, writing software and looking for attention :-) Maybe, but that’s NOT me. And i will get out eventually and continue my work. My work means very much to me. Those looking to contribute to Graf's defense can do so here. Best Buy to Match Apple's Back to School Promo?